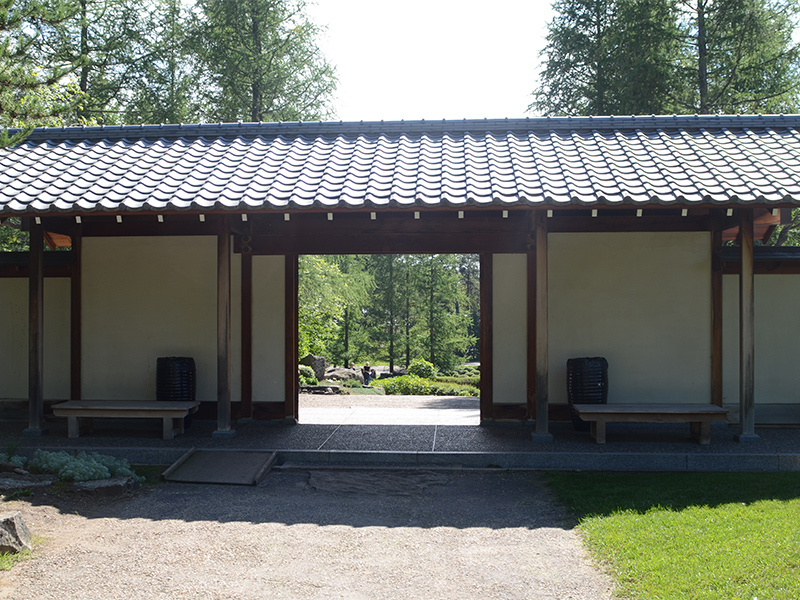 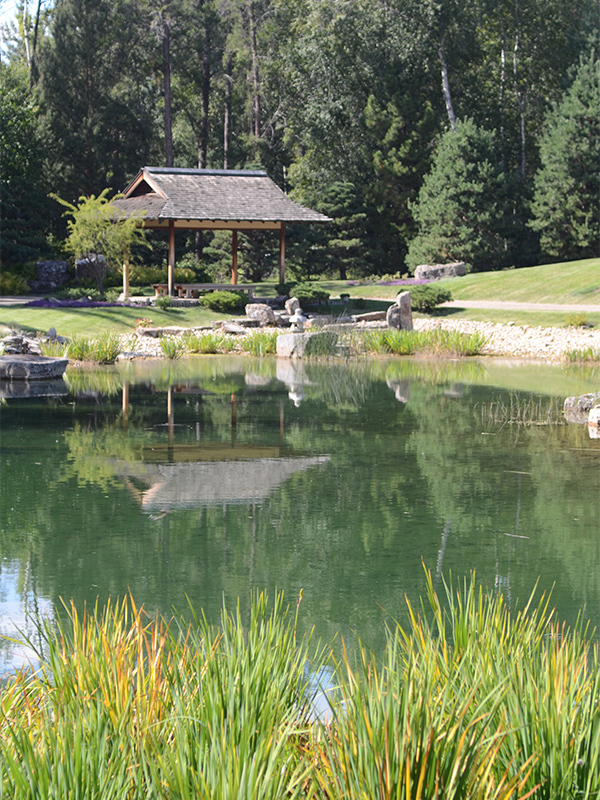 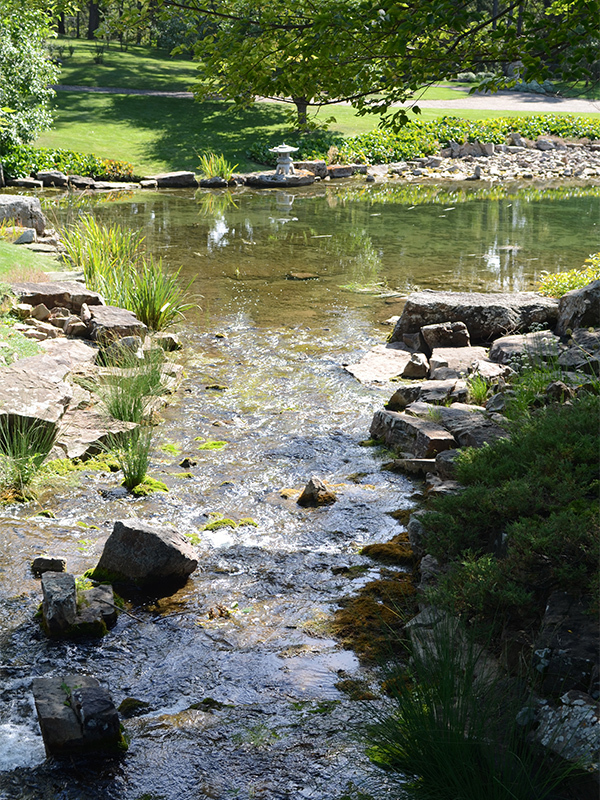 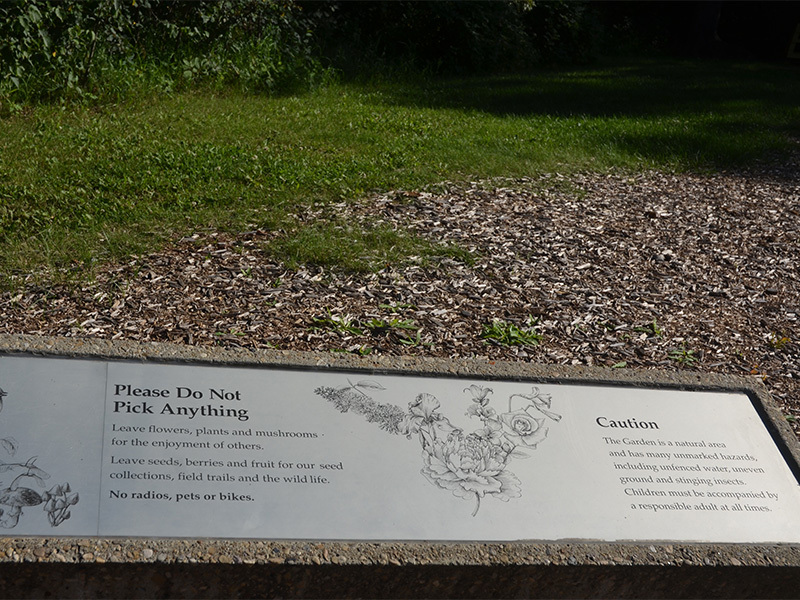 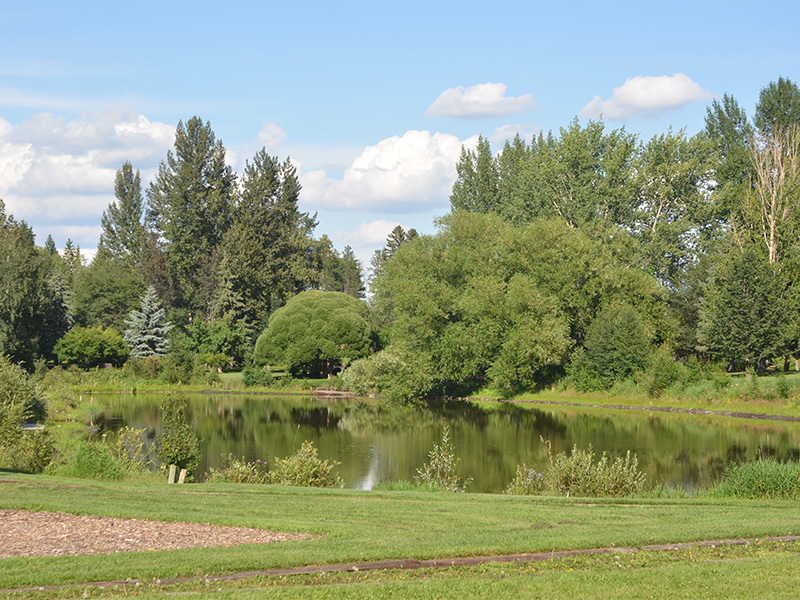 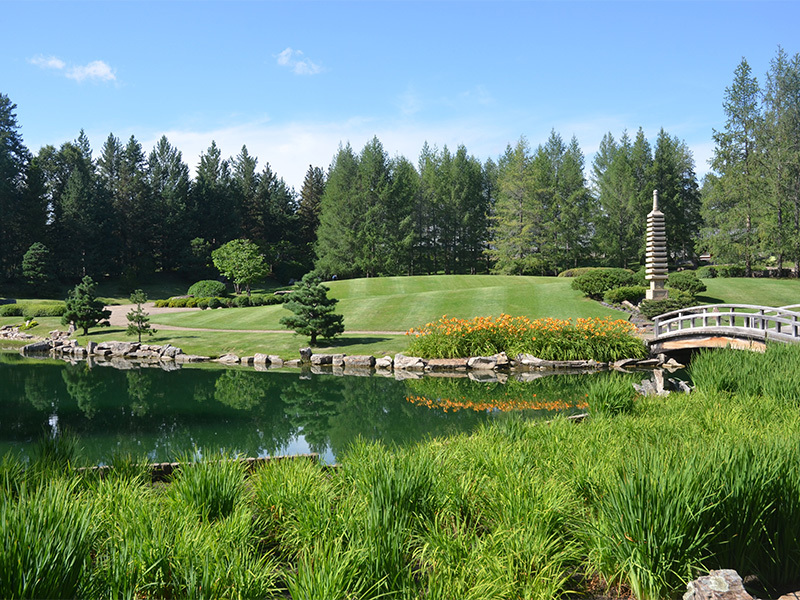 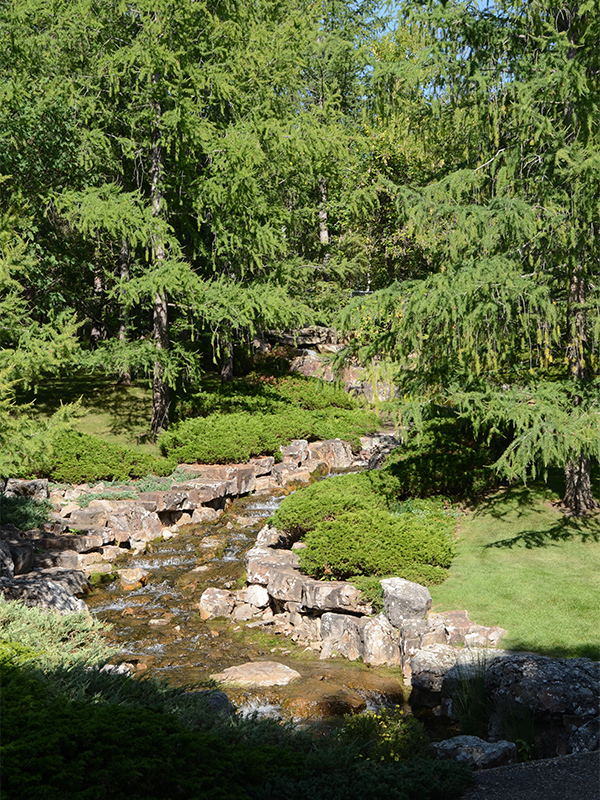 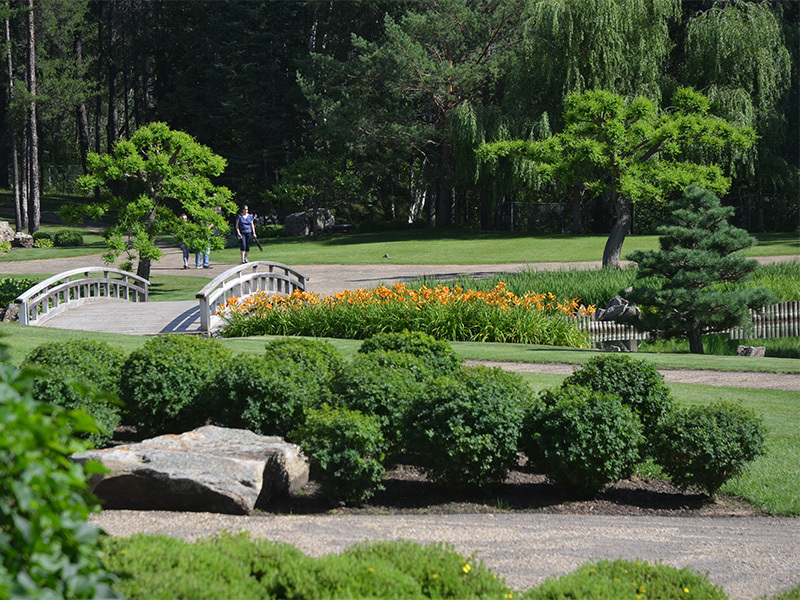 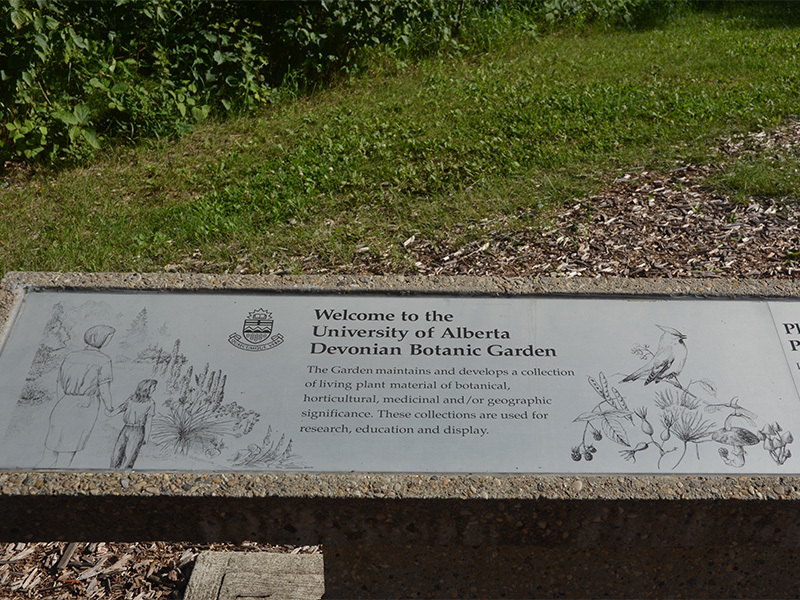 The University of Alberta Botanic Garden (formerly the Devonian Botanic Garden) is a stunning 240-acre property located in Parkland County, 15 minutes southwest of Edmonton with cultivated gardens and plant collections, indoor show-houses and an extensive nature trail system. 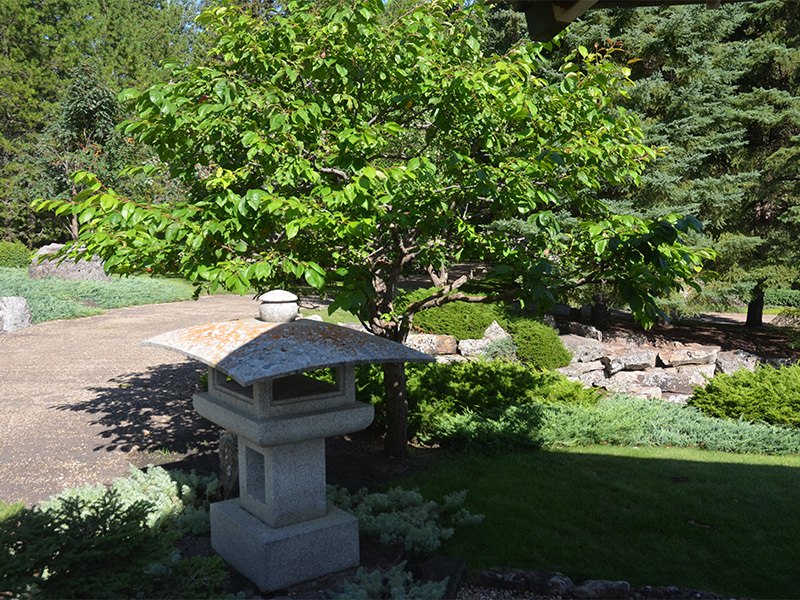 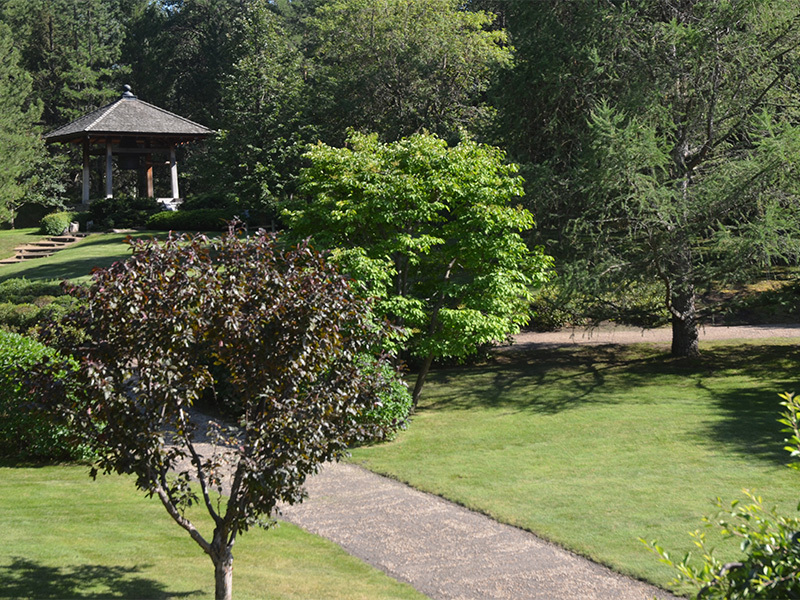 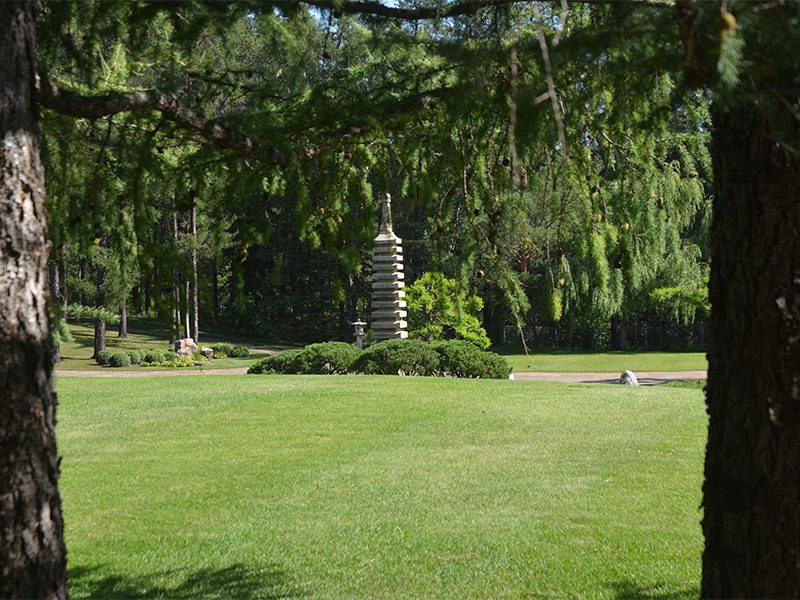  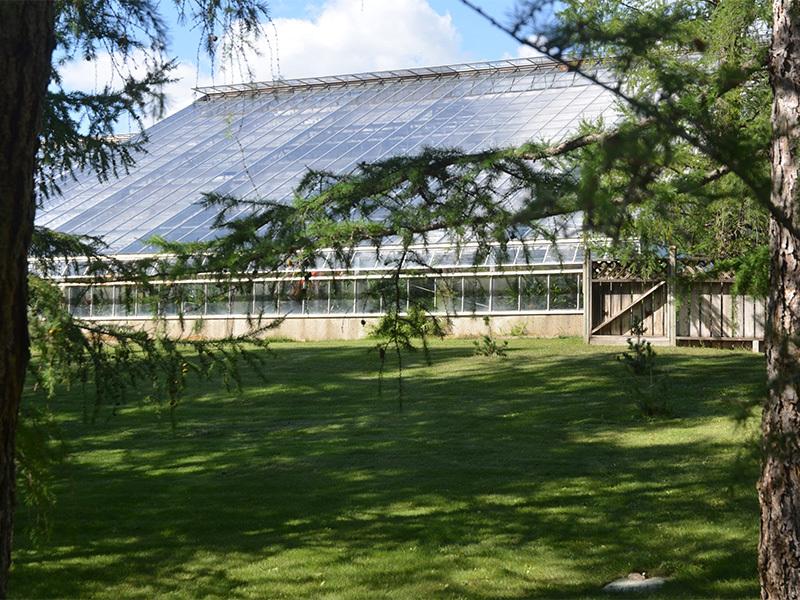 Established in 1959, the Garden is an award-winning visitor attraction, a research site and home to year-round adult and children's education programming. 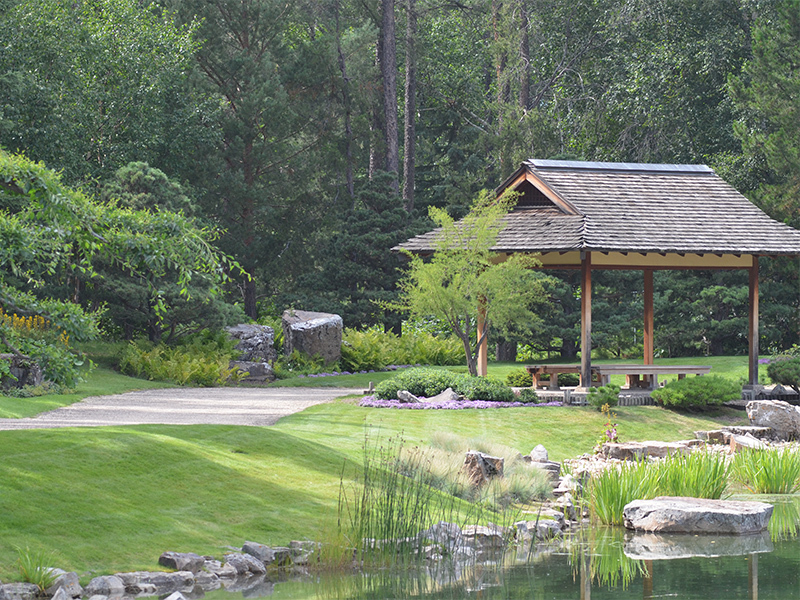 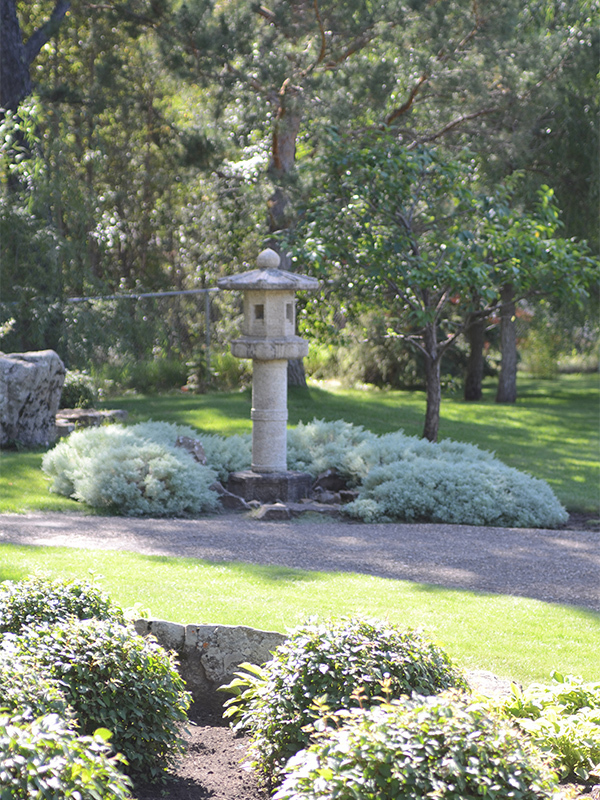 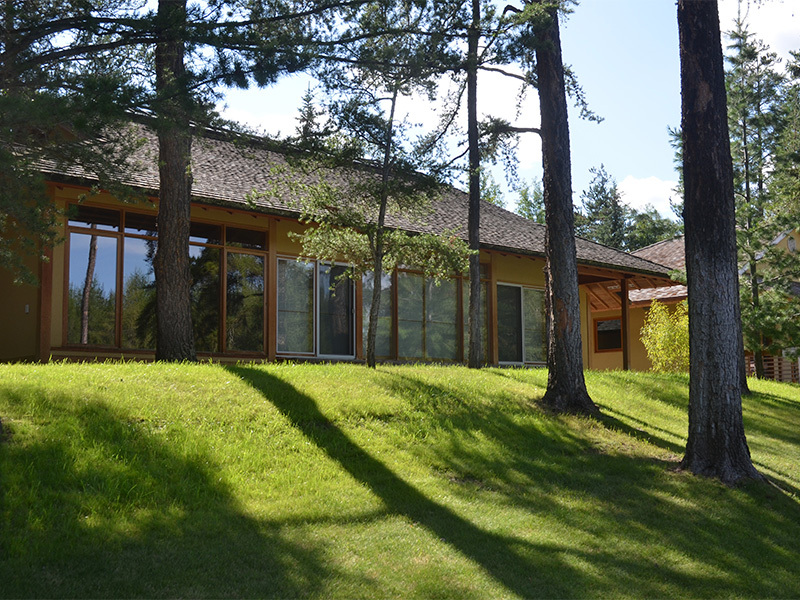 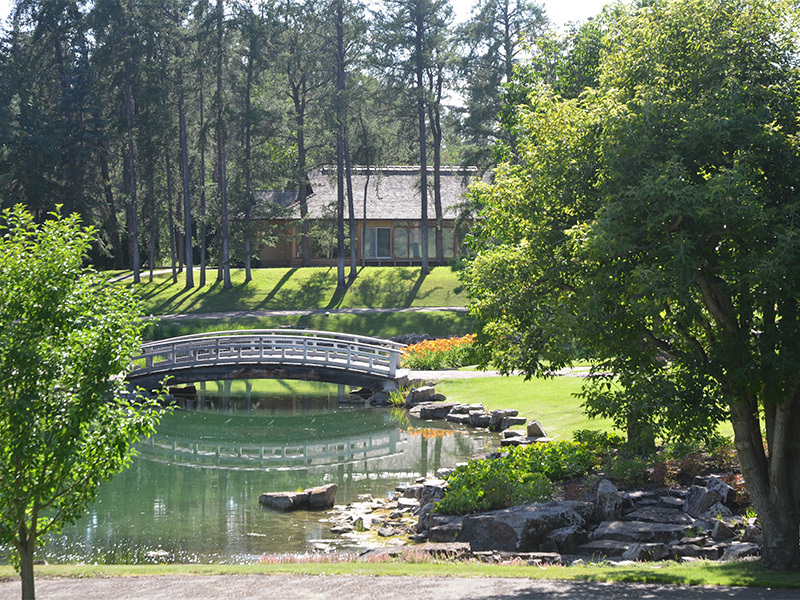 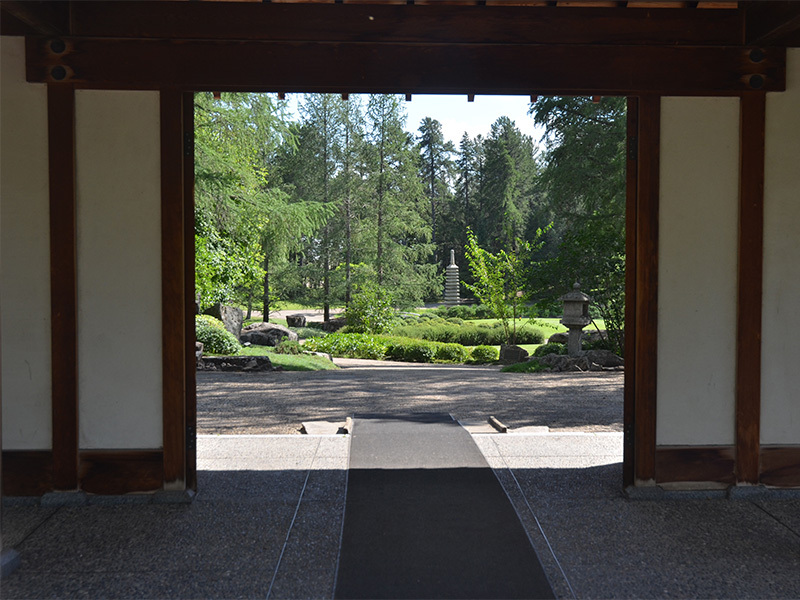 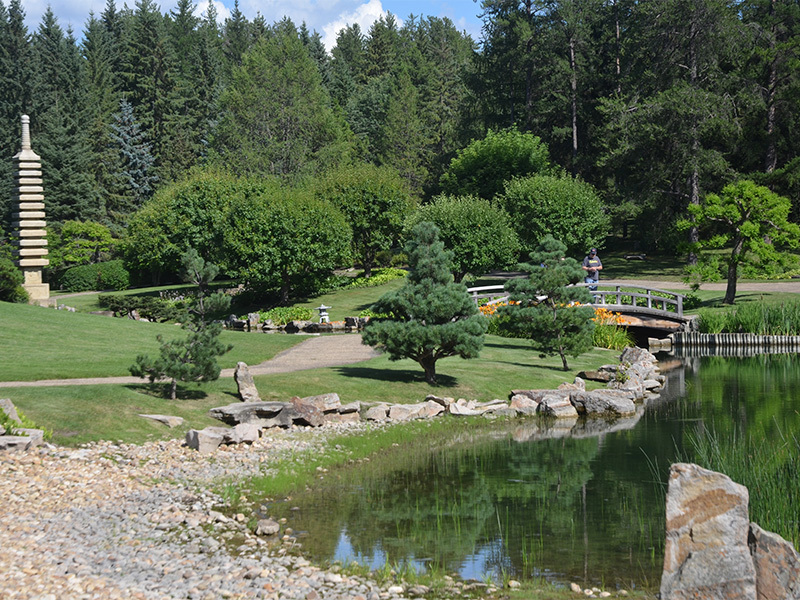 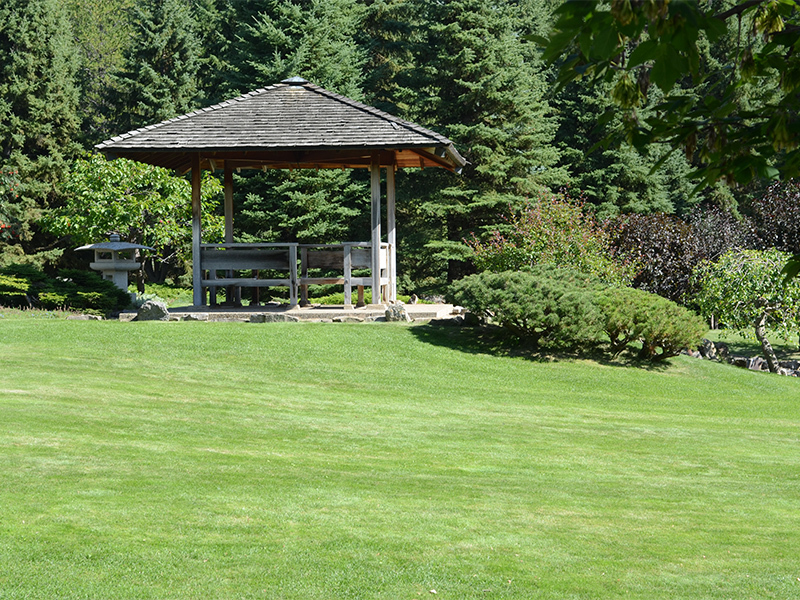 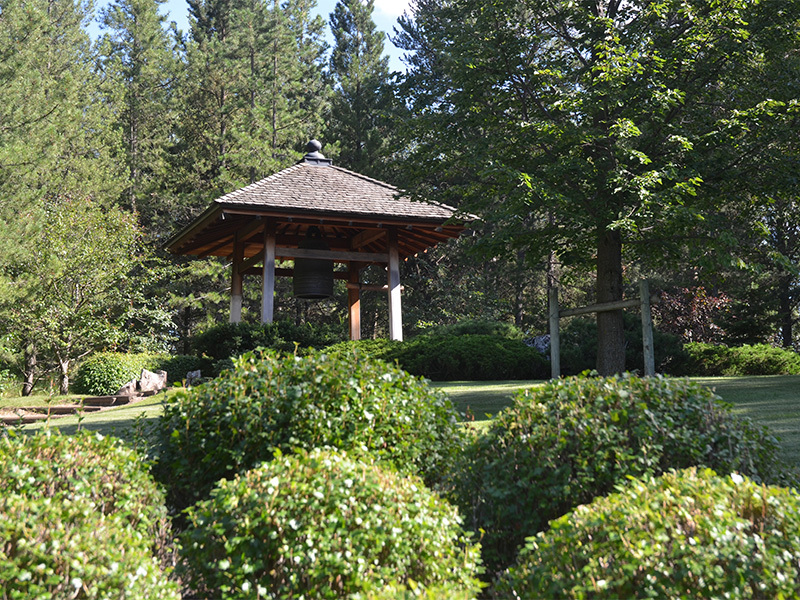 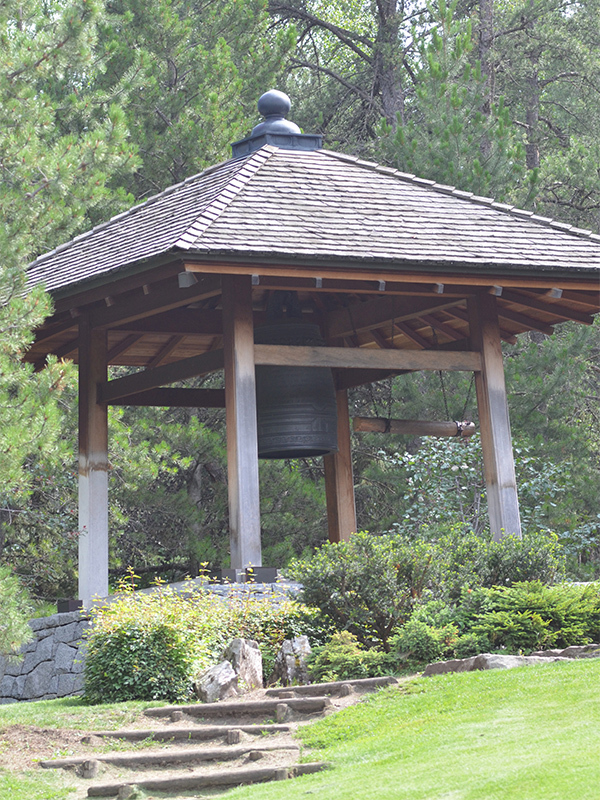 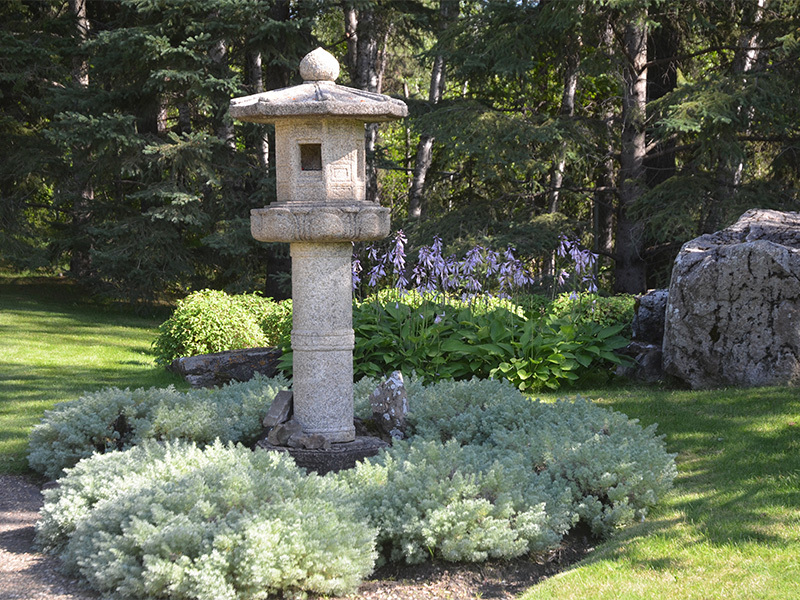 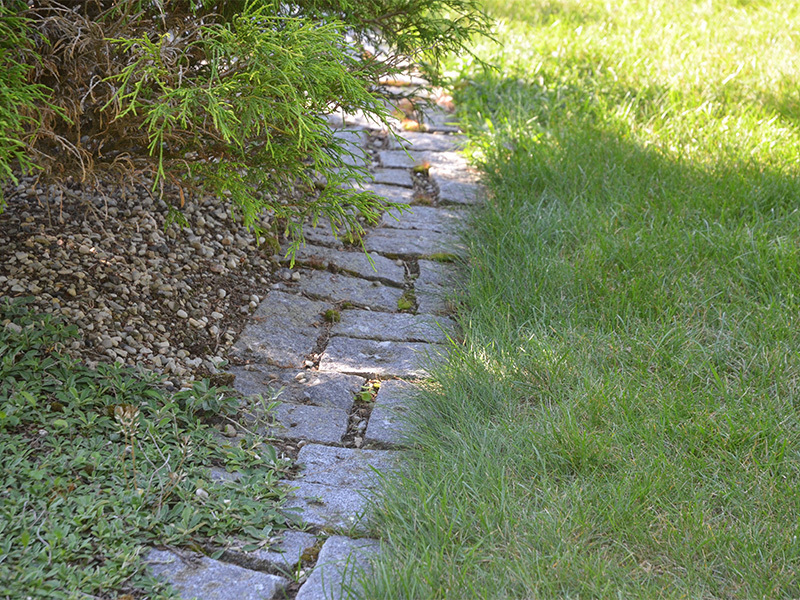 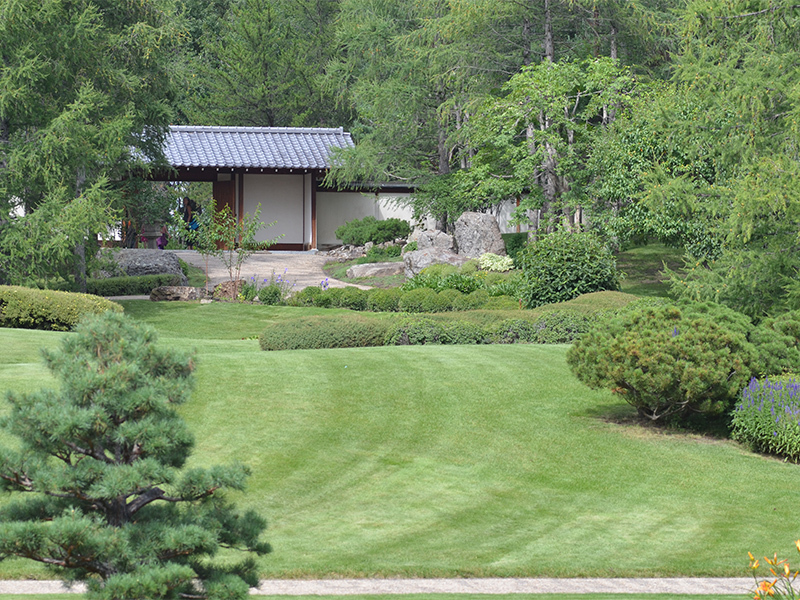 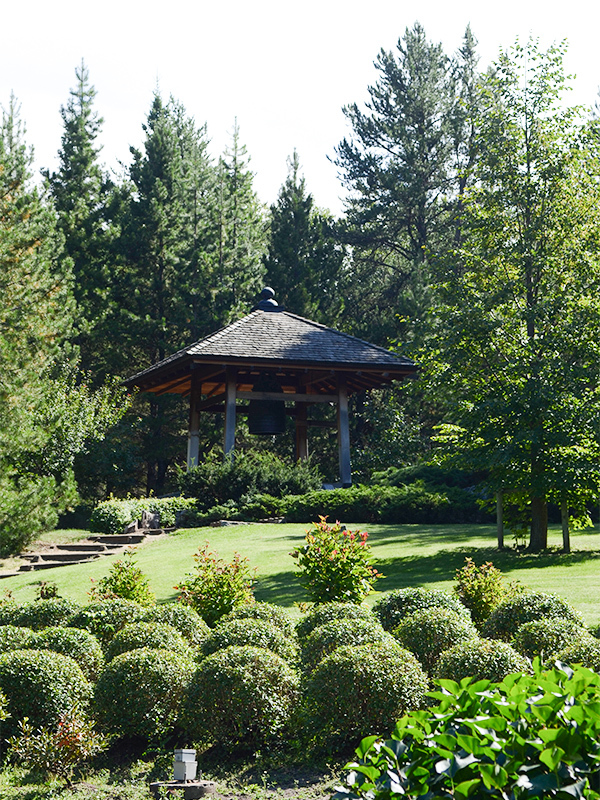 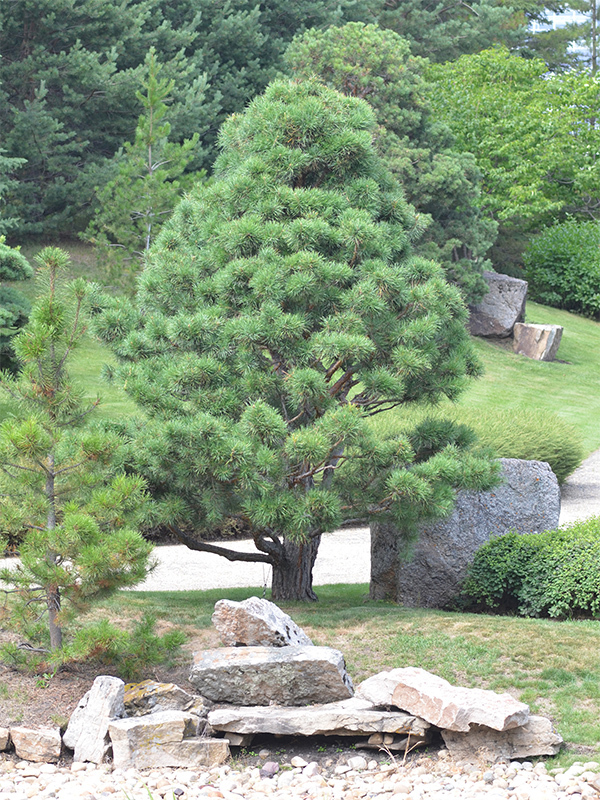 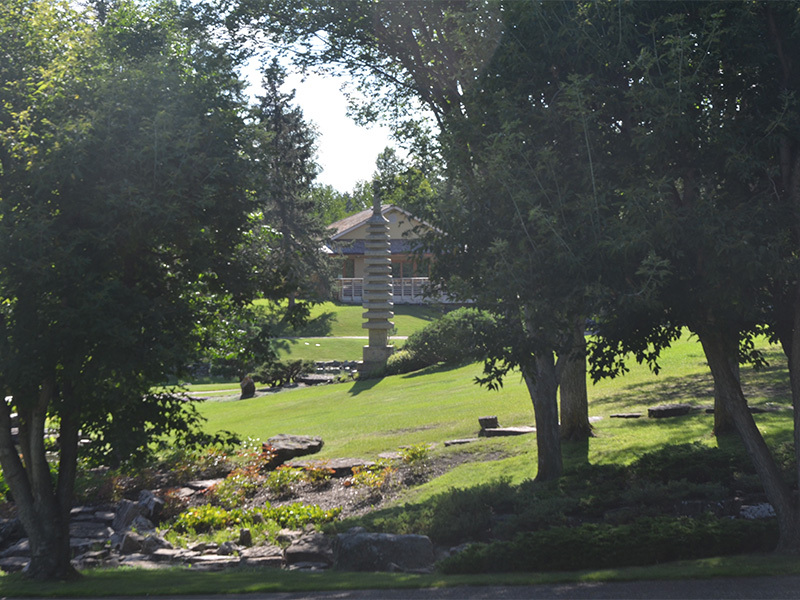 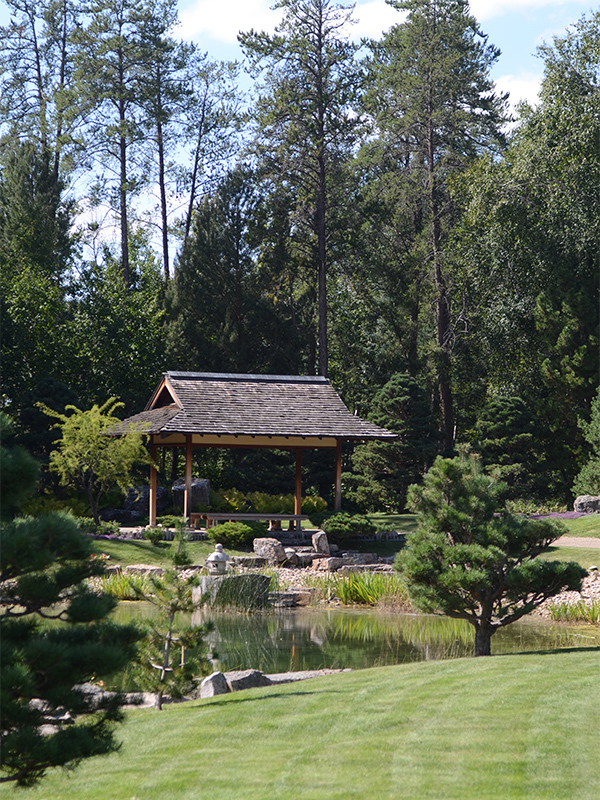 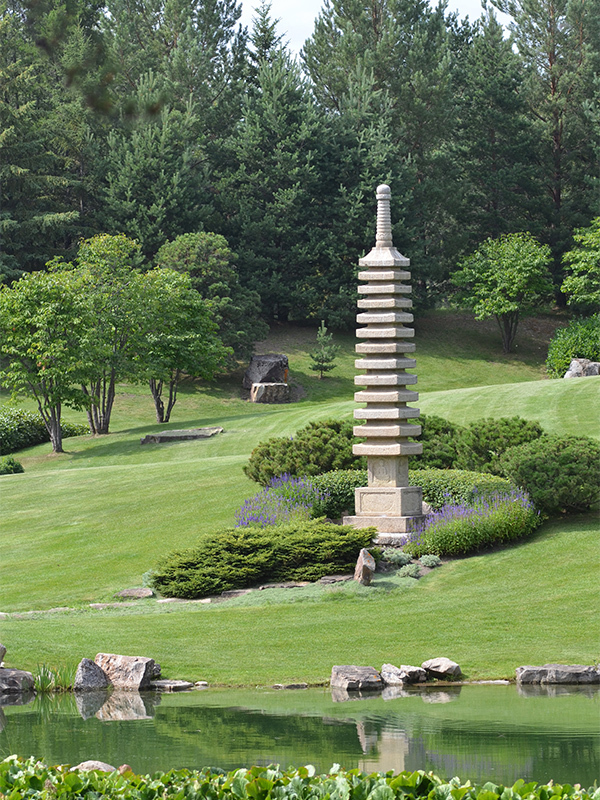 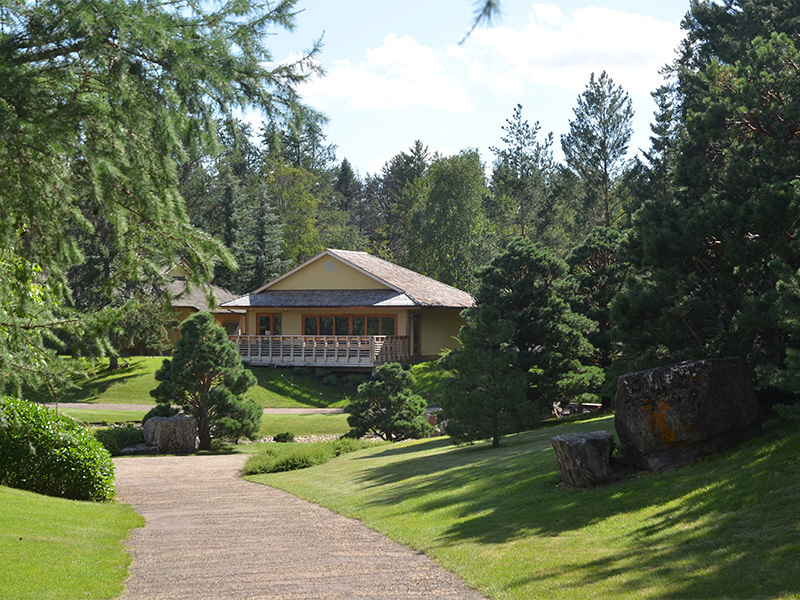 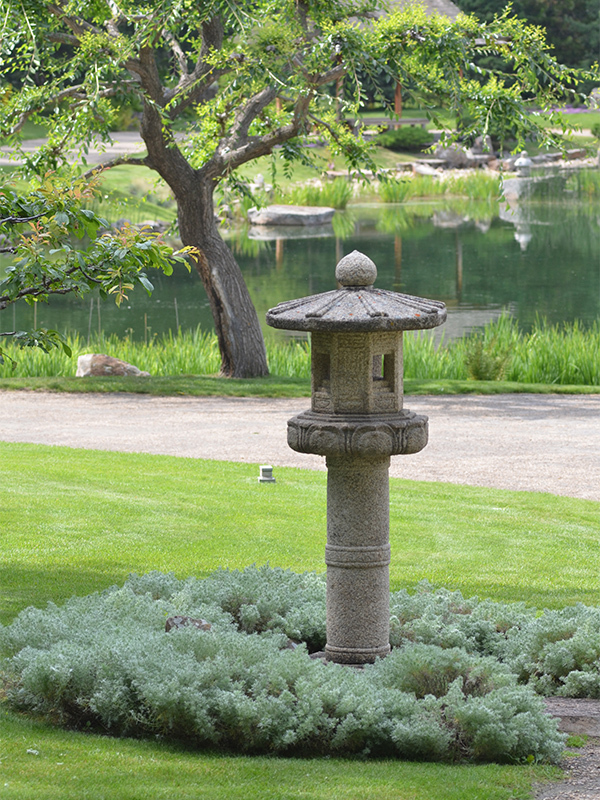 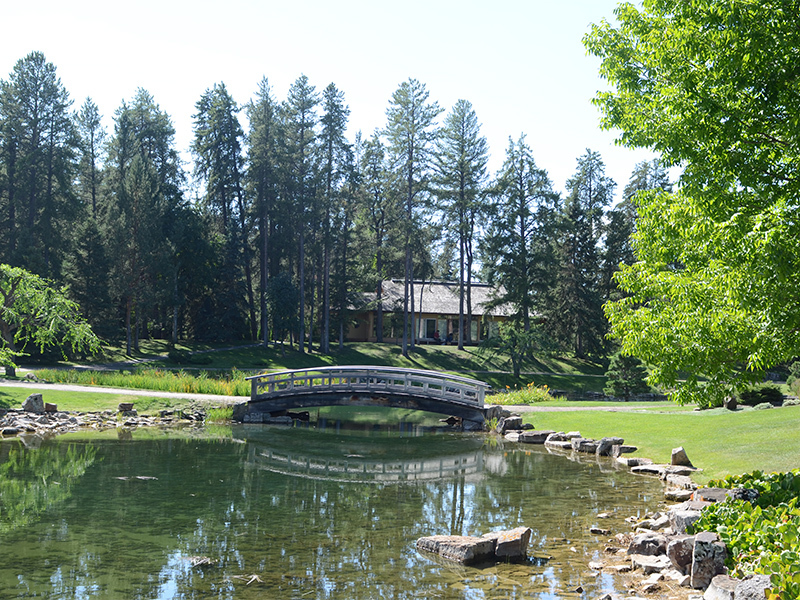 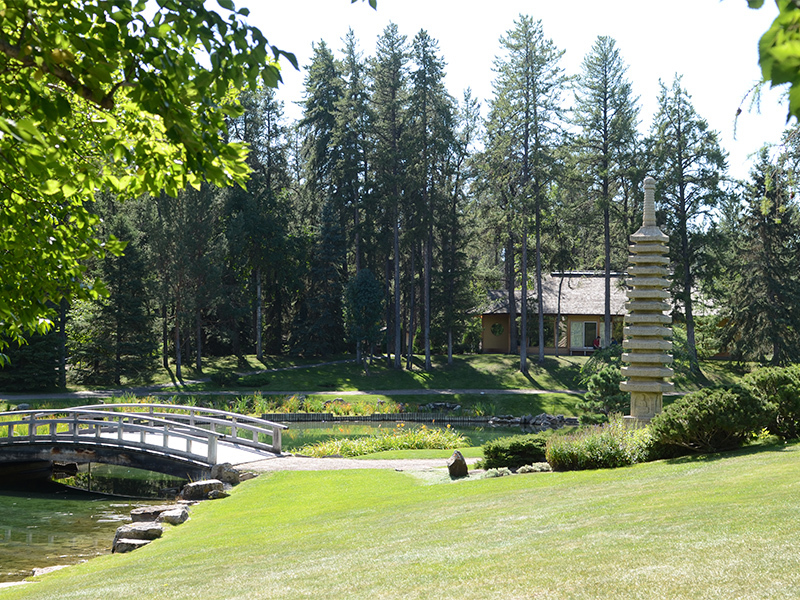 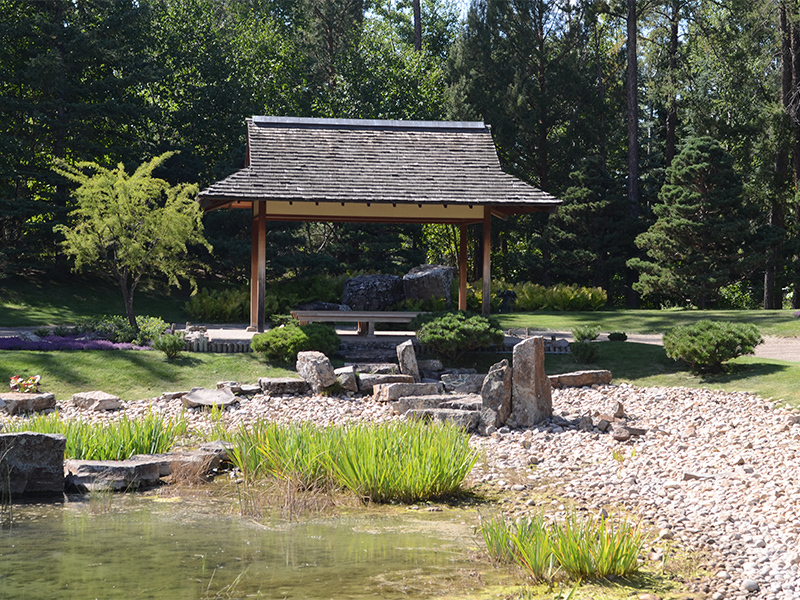 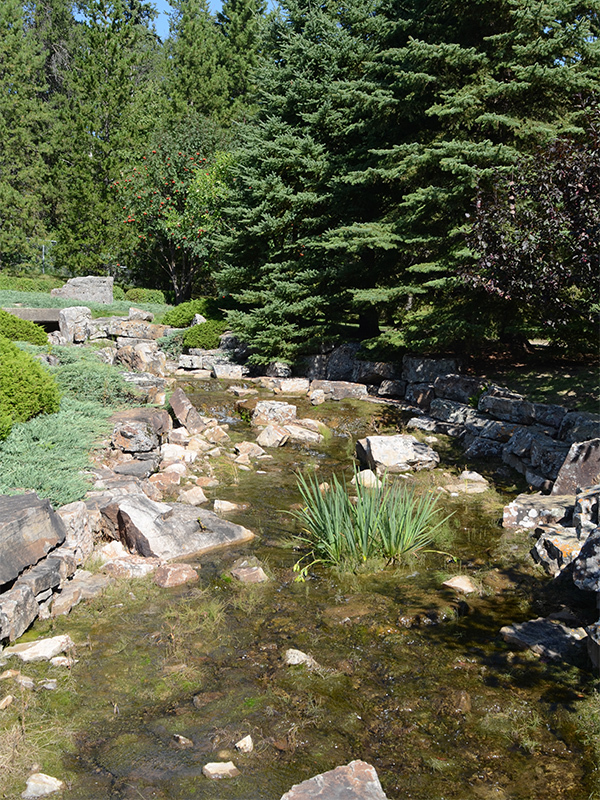 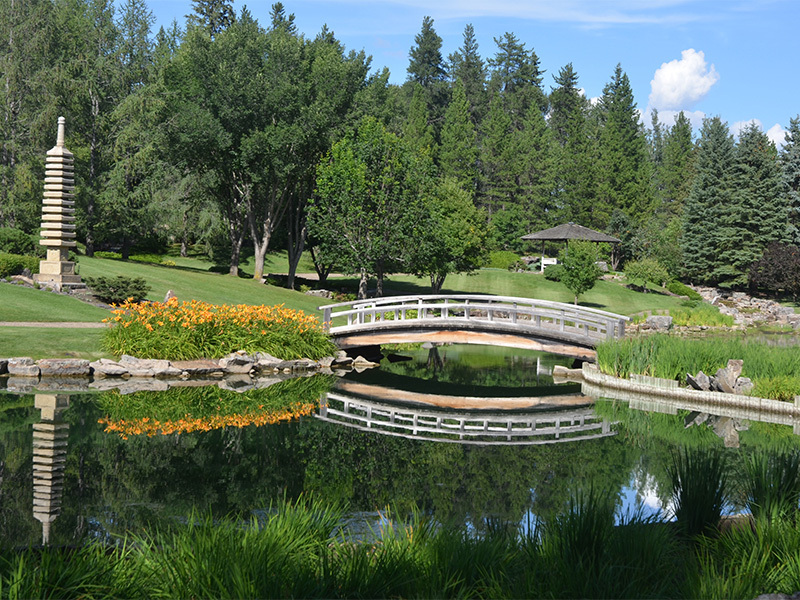 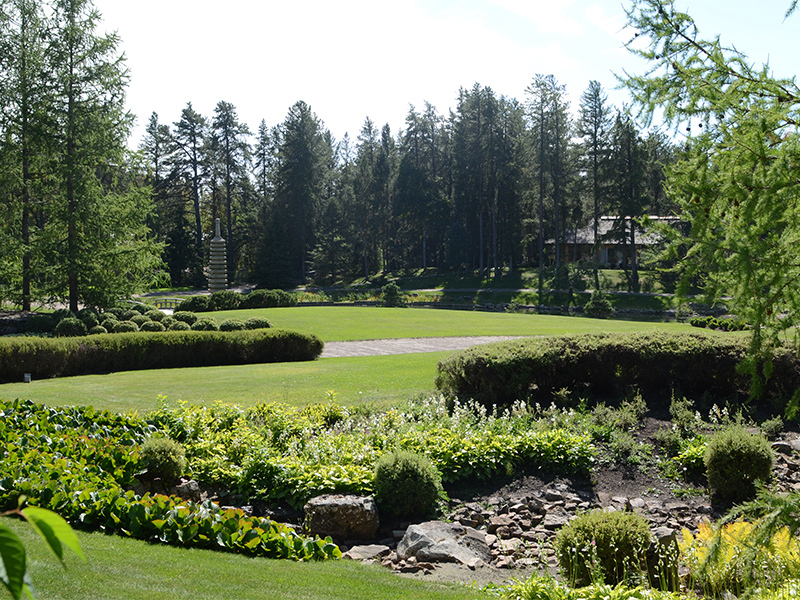 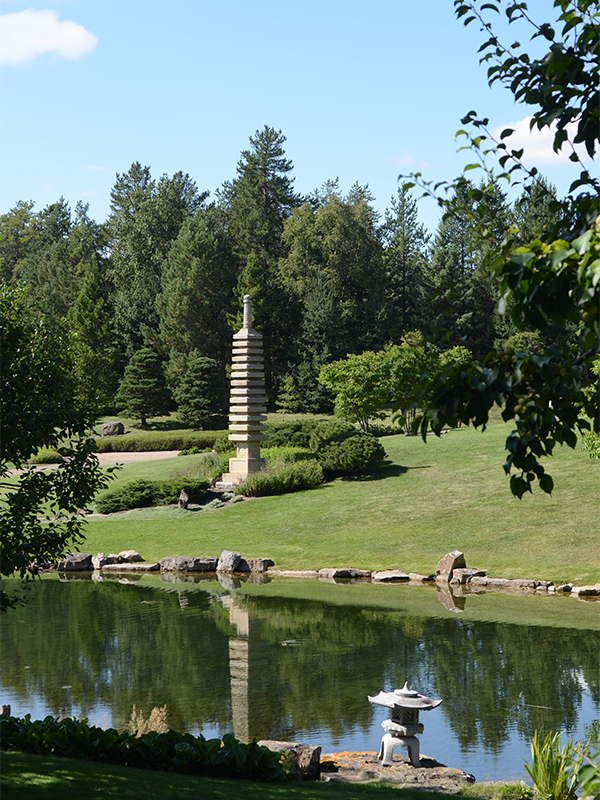 The University of Alberta Botanic Garden is a unit of the Faculty of Agricultural, Life and Environmental Sciences at the University of Alberta.